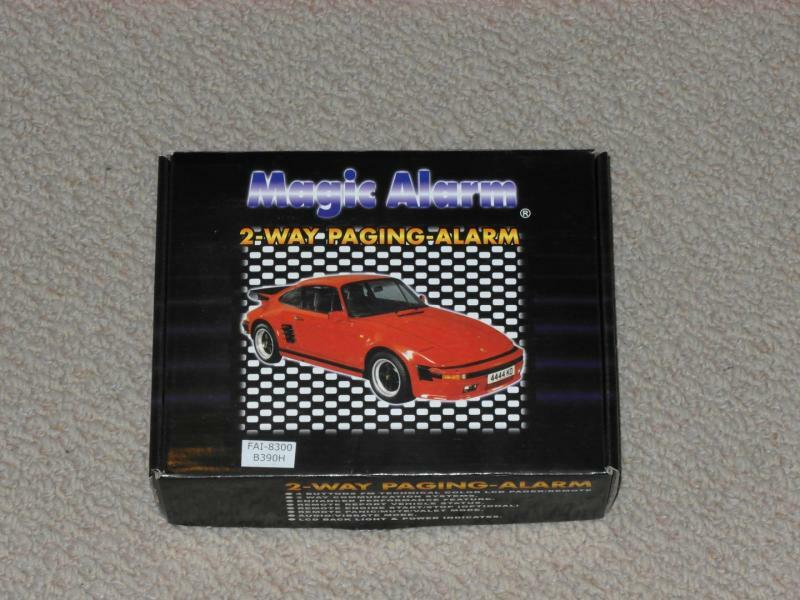 I have a Magic Alarm FAI-8300 for sale. 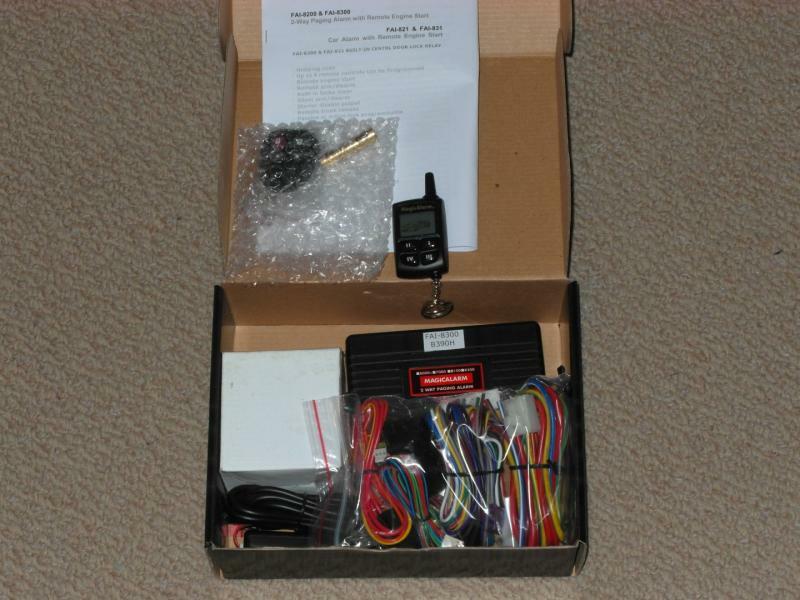 Brand new two-way alarm + remote start. Fully featured, remote paging, two remotes.